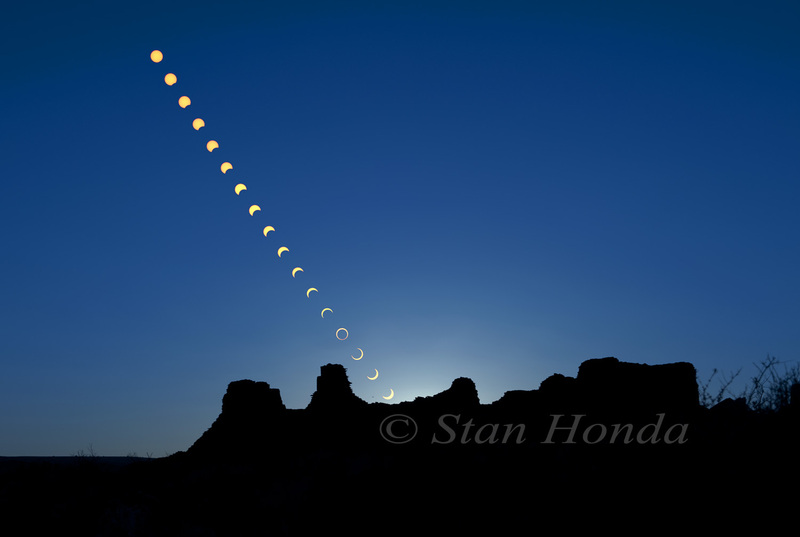 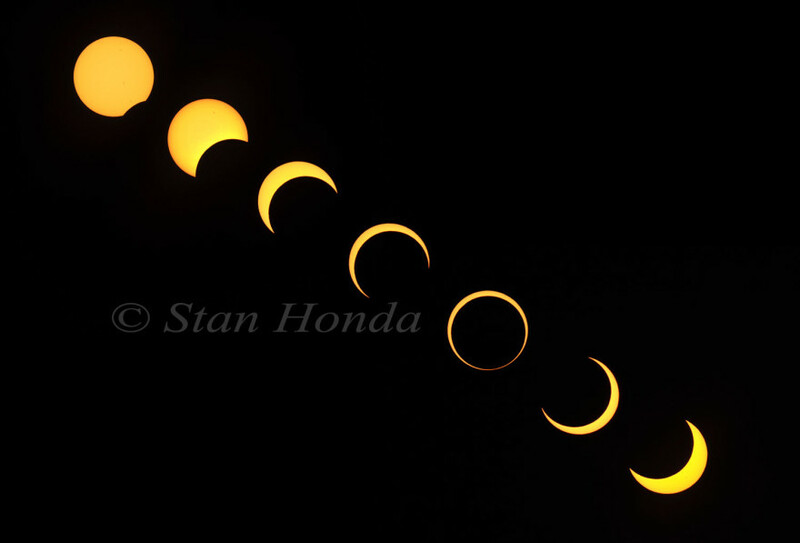 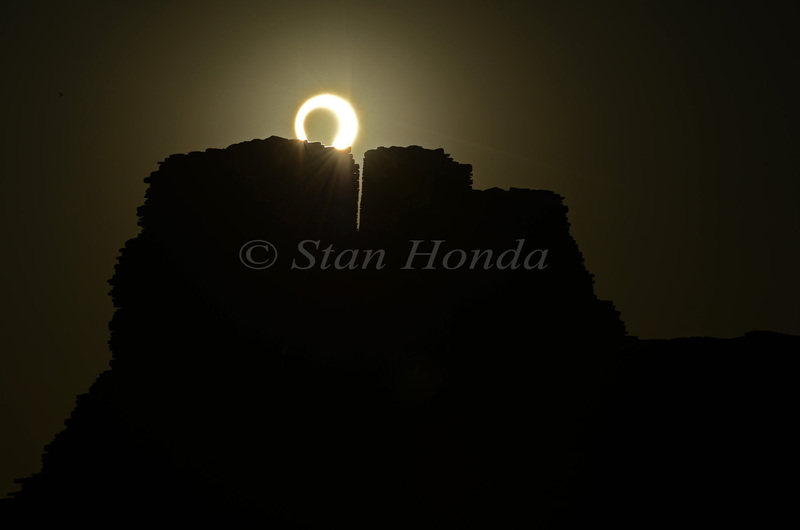 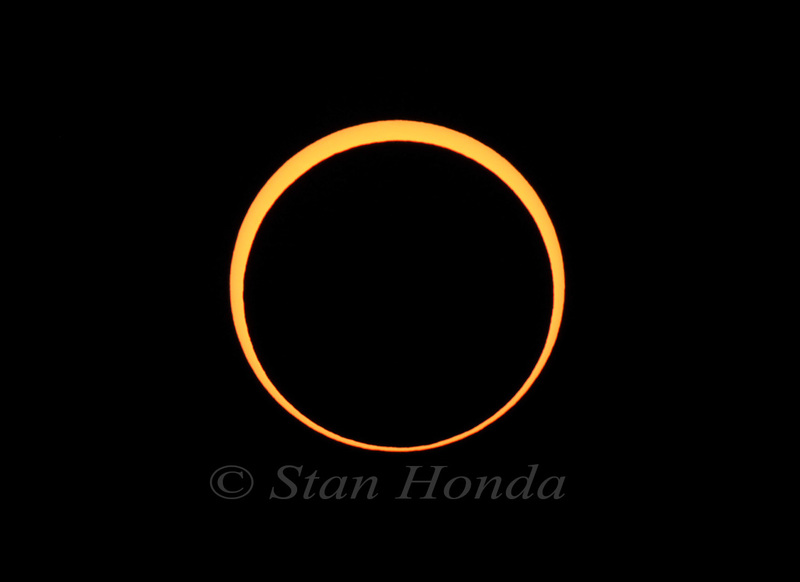 The May 20, 2012 annular solar eclipse was a highlight of a recent trip to Chaco Culture National Historical Park in northwestern New Mexico. 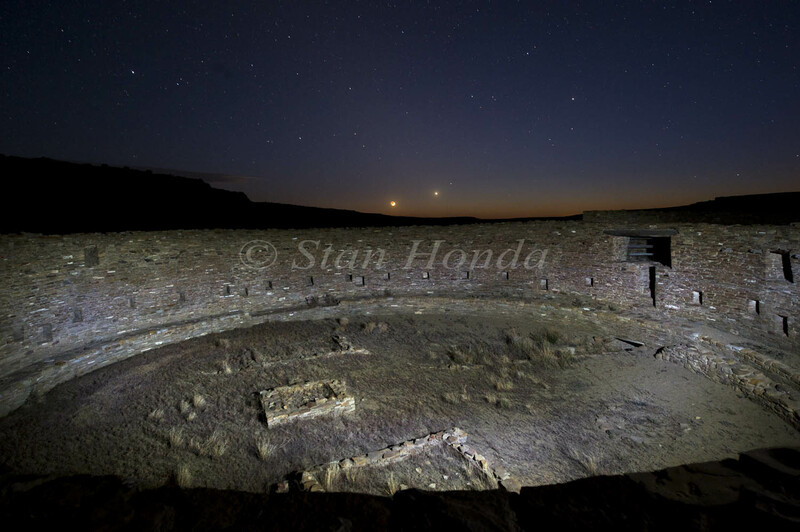 Chaco Canyon was a major center of ancestral Puebloan culture that flourished from the mid-800s for over 300 years. 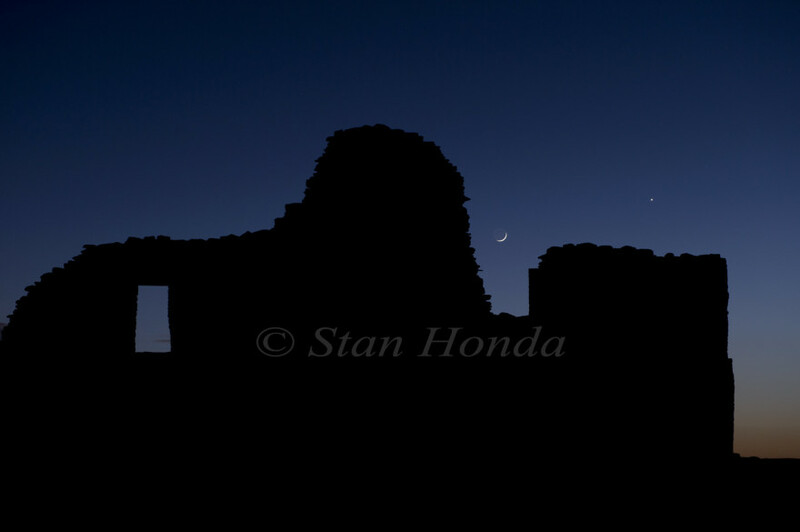 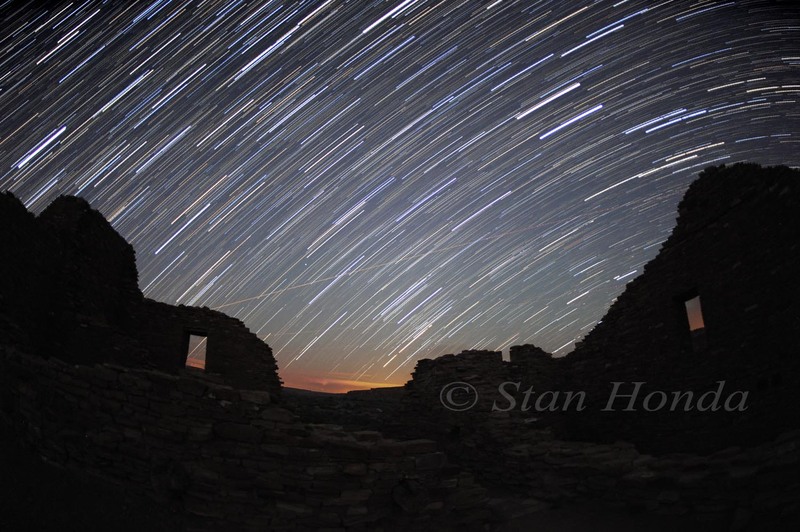 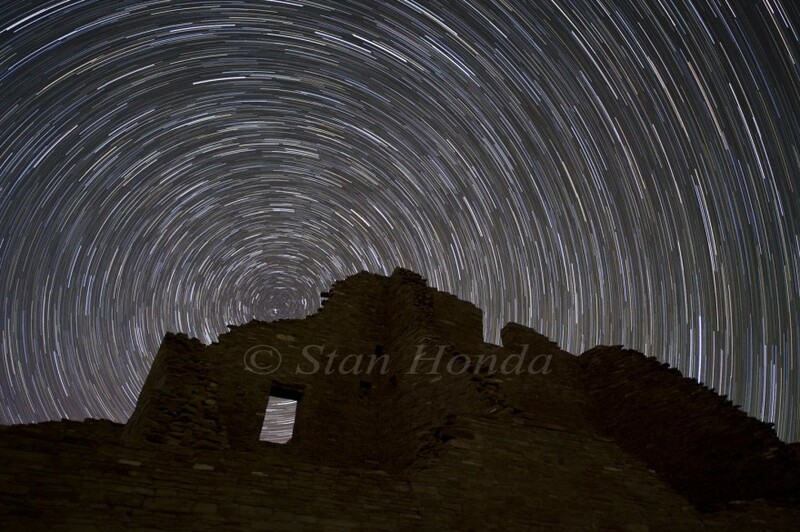 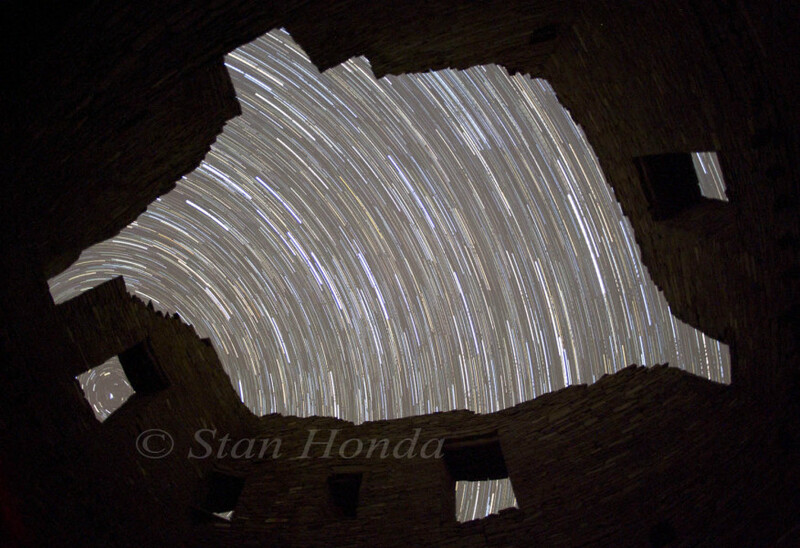 Seeing the eclipse and doing the night sky photos in the ancient pueblo sites, sometimes within the walls of the monumental architecture, was an amazing experience. 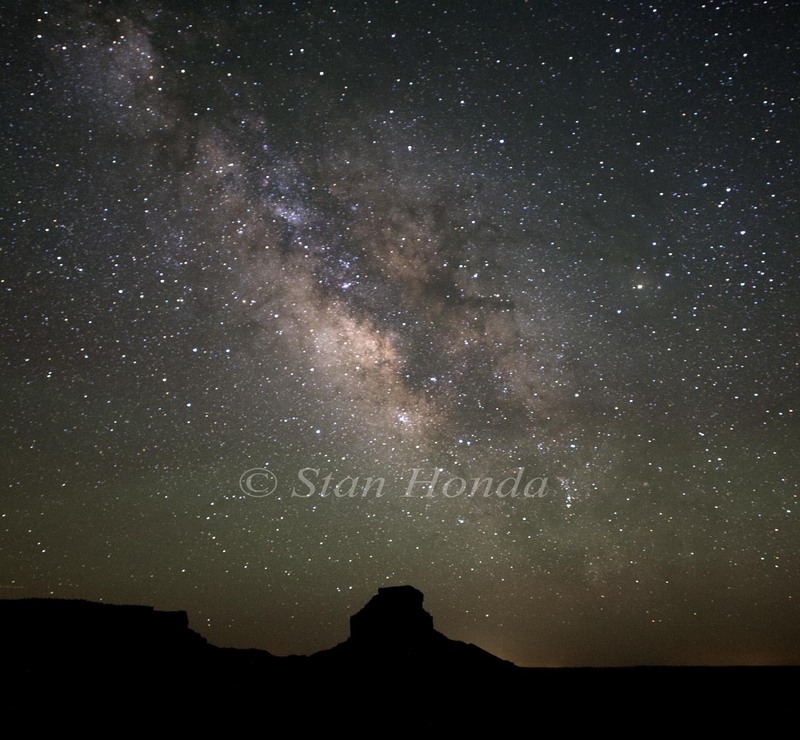 Many thanks to NPS rangers Don Whyte, Jim Von Haden and Phil Varela for assistance with the night shots.